As a world exclusive, Oceania Cruises will be offering the first Dom Perignon experience on either land or sea. Marina and Riviera will be offering this fabulous experience to guests onboard, where a culinary food menu will be matched to the magnificent champagne. 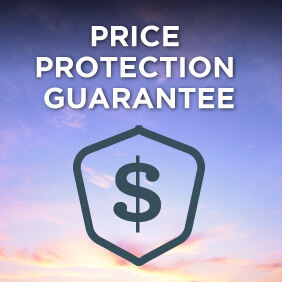 Pick your cruise inclusions with the OLife Choice offer*. On select sailings choose from FREE shore excursions*, FREE house beverage package* or FREE shipboard credit* View OLife Choice cruises. 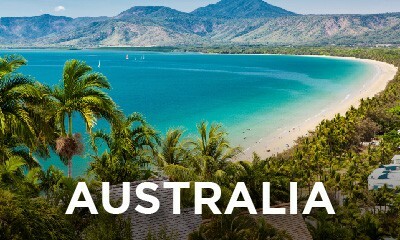 For details of Oceania’s cruising style and inclusions please see our Luxury Cruising page. To find your dream Oceania cruise, view our handpicked Oceania cruise deals, use our Cruise Finder tool and book online or contact us for expert advice from our team’s expert knowledge of Oceania. *Terms and conditions apply. Locally, Oceania offers a truly refined, yet elegant travel experience with cruises from Sydney and Auckland in our warmer summer months, with extended itineraries through the South Pacific, New Zealand and into Asia. While Oceania cruises ships only visit Australian shores very fleetingly each year, they do have a number of fantastic one way itineraries into and out of the country on offer. You can cruise into Sydney from Bali, Tahiti or San Francisco, or cruise from Sydney to Bali. 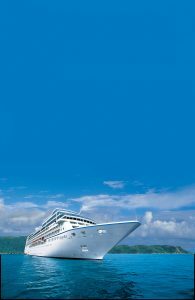 While not from an Australian port of call, Oceania cruises have a number of itineraries that focus on French Polynesia and the South Pacific where you can cruise into, around, or from the picture-perfect Tahitian islands. If you’re wanting to focus exclusively on the French Polynesian islands, Oceania cruises have a number of itineraries round trip from Papeete. 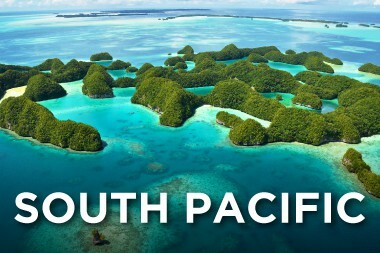 You can also cruise from Papeete to Sydney which visits a number of other stunning Pacific islands along the way. 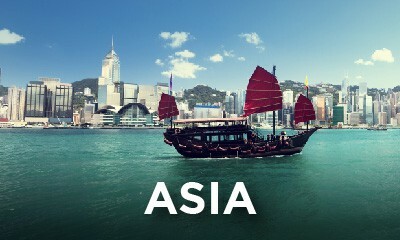 Closer to home, Oceania cruises in Asia offer some truly extensive explorations with itineraries ranging between 14 to 35 nights. These cruises visit some fantastic ports including those in Thailand, Vietnam, China and Japan, as well as some more obscure countries including Myanmar, India and Sri Lanka. Oceania offers an extensive range of cruises through Europe. 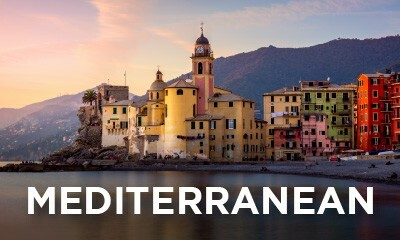 Oceania cruises in the Mediterranean have departures from the popular Barcelona, Rome and Venice as well as Lisbon, Monte Carlo and Athens, while their cruises in Northern Europe set sail from Amsterdam, Copenhagen and Stockholm with a few Dublin, Oslo and Southampton departures thrown in mix. 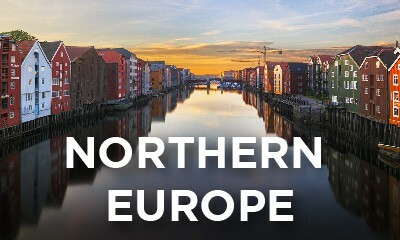 These often very unique itineraries can take you to once-in-a-lifetime ports, including those in Iceland and the northern tip of Norway. 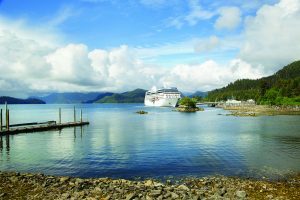 Departing from Seattle and Vancouver, Oceania cruises in Alaska have a large number of longer itineraries allowing its passengers to immerse themselves in the rugged Alaskan landscape. 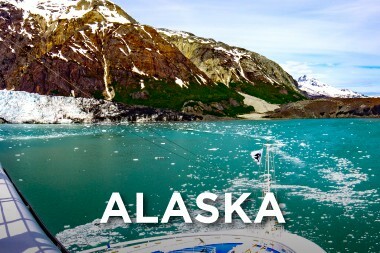 Typically, Alaskan cruises tend to be 7 night voyages, however Oceania cruises also has a number of longer itineraries up to 2 weeks for those wanting an intensive Alaskan adventure. 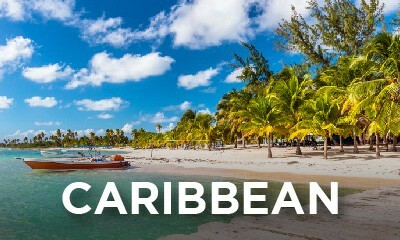 Warm yourself up with an Oceania cruise in the Caribbean, with the majority of departures being from New York and Miami. There are a number of shorter 7 night itineraries if you’re time poor and just need a bit of a Caribbean escape, however the greatest number tend to be 10 to 12 nights with some even offering multiple port stops in Cuba. If you’re looking for something even longer still, voyages up to 3 weeks can see you exploring even more of the idyllic Caribbean islands. 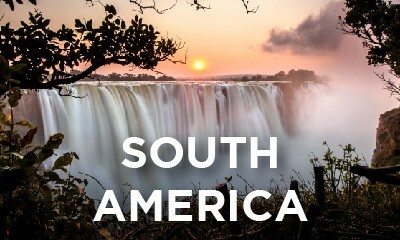 Looking for Oceania cruises in South America? Experience the wondrous coastlines of the Chilean and Patagonian peninsula with departures from both the east and west coasts of the continent. 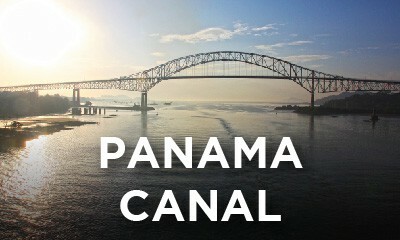 Tick the next item off your buck-list with an Oceania cruise in Panama Canal offering a central American and Caribbean adventure in one. 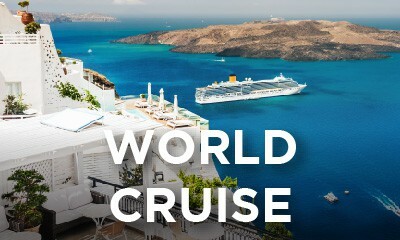 Oceania offers fantastic world voyages and world cruise segments. Check out the newly released 2020 World Voyage aboard Insignia. Click to view 2020 sailings. 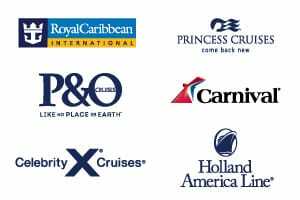 For expert advice from our most well travelled and experienced cruise consultants, please contact us.